For many, social media is a mystery, a headache or both. Struggling to find purpose in what you post, understanding the benefit or simply finding time makes any of us want to stomp our feet in frustration and inevitably ends with less than enviable feeds. 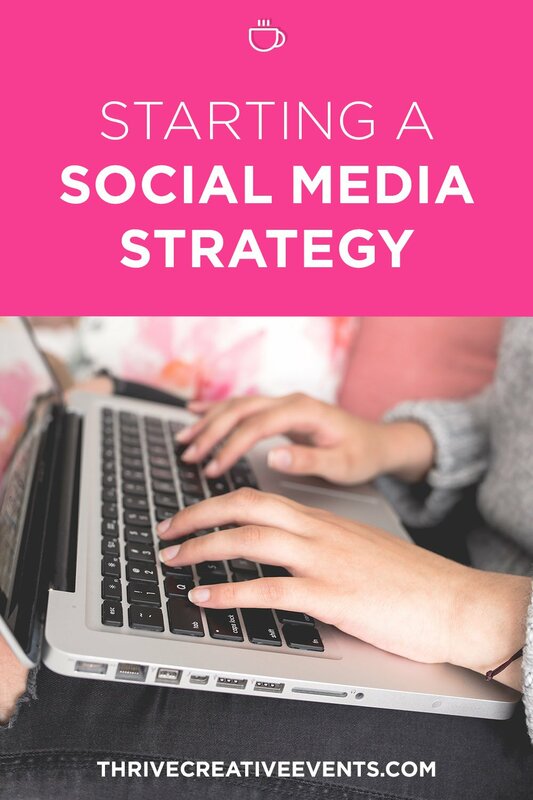 Instead of approaching social media with disdain or ignoring it all together, let’s create a strategy to ensure your time and effort support your overall marketing plan. For creatives, our social media strategy begins with understanding that we live in a very visual world, and this requires us to look at Instagram and Facebook as extensions of our brand; snapshots of who we are and what we do. With that idea in mind, let’s begin with ensuring our brand is clear on our social media outlets. Let’s start here. Read your current bio, and review your social media pages. Can your audience quickly identify who you are and what you do? What is your handle (the words after the @ symbol) or page title? What does your biography say? What is shown in your profile picture and banner photo? Do you have your contact information where it is easy to locate? There is no such thing as making it too easy for your clients to get ahold of you or understand what you do. They want to know your name, title, business name, where you’re located, how to get in touch with you. Make this easy to find and straightforward. Maybe you can also add something fun or interesting- show your brand personality! Think of social media posting as mini-blogging. Your clients want to know what you’re doing if you have any recent projects or work, and more about you. (Seeing a pattern here?) For most businesses, you should balance the content and photos you share to be one of three categories: to inspire, to educate or to sell. Posts to Inspire are photos or content that helps your client envision what it would be like to work with you or buy your products. As a Wedding Planner, this means showing them beautiful bouquets and centerpieces from past weddings, or a photo of a smiling bride with her bridesmaids. For a Wardrobe Stylist, this means showing accessories for a little black tee, a new fall outfit from a real client, or you wearing a versatile piece multiple ways. As a graphic designer, this is a mockup of logo designs or a fun, casual sketch for a current client. Posts to Educate help clients to understand how to best interact with you, or are free content to build trust, authority and brand loyalty. If you’re an Interior Decorator, this could be a photo of where to correctly hang a curtain rod or quick tips for selecting patterns in throw pillows. If you design jewelry, it could be a snapshot of where you buy your materials and why that matters to your business. Posts to Sell are those where you let your clients know exactly what and how to buy from you. Are you running a sale on products? Tell them how to buy, give them the link in your bio. Are you hosting a workshop? Give them information and share the registration page. 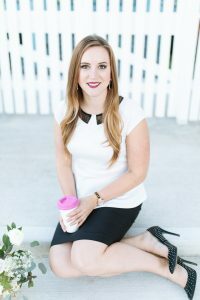 Giving away free consultations? Tell them more and supply your phone number. Make the call-to-action easy to find! Between the major social media platforms, there is a general etiquette and understanding about what content should go where. Instagram is photo and video driven. The content is consumed quickly and therefore only quality photos should appear in your feed. The use of hashtags should be purposeful and correctly identify what is in your pictures. You should engage with your followers and other businesses weekly and you don’t want to be overly salesy. Facebook is great for longer content (like blogs or videos over 20 seconds). This is also a great place to put evergreen content, such as photo albums of events or product lines, which stay on your page forever. It’s also a great place to share content from complementary businesses that would benefit or entertain your clients. Linkedin is more for the business side; less fluff and more educational. The platform itself doesn’t lend well to photo-driven content. Connect with other professionals and keep postings to content focused on business activities or networking. Pinterest is great when you design graphics surrounding blogs or content on your website. The main focus here is to drive users to your website, blog or online retail store. It’s also helpful to create boards that show how your client could use your products or services. Don’t only pin your own content, be sure to mix in content and photos from other places/businesses. You’ve heard it before and I’ll say it again; it’s better two choose one or two social media platforms and do them well than to do all of them poorly. Pick one and begin to familiarize yourself with how it works. Follow other people and see how they share content. Remember that your social media platforms are extensions of your brand, and allow you to design your client experience without having to directly interact with your audience (yet!). 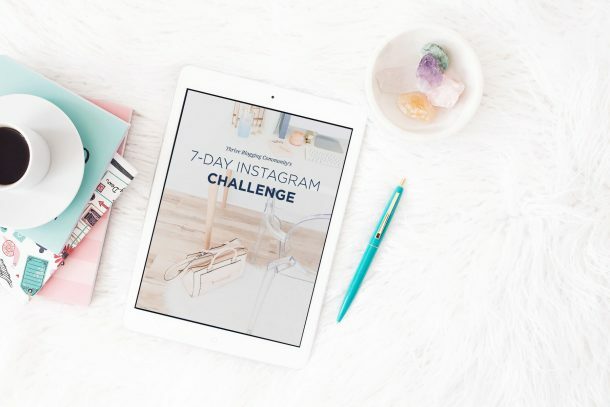 This idea should excite you and change how you approach your social media strategy. Focus on your audience and potential client before you post and make sure that everything you say or do represents you and your brand!